This week we elected our new School Council. 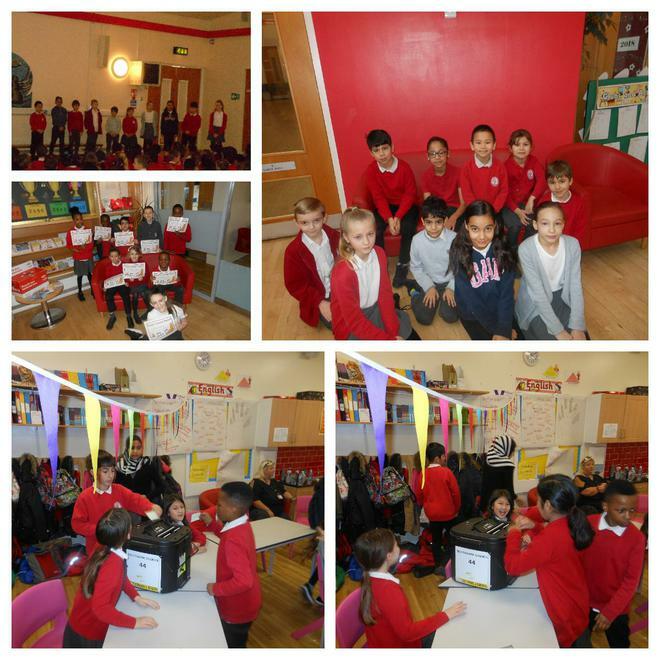 Each candidate delivered their manifesto to their class and the voters, our children had the opportunity to cast their votes. The process mirrored what would happen in a real election which helped the children understand what the democratic process is like and how it works. Thank you to the previous School Council for all their hard work, commitment and diligence. Well done to all the children who put themselves forward to be a part of the Council.